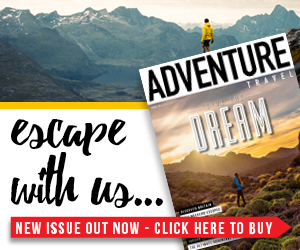 In a world where we’re always looking for the latest, most exciting and undiscovered trekking expedition, it’s easy to forget about the classic hikes that have long sparked our enthusiasm for a life outdoors. 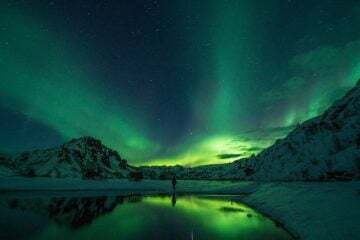 There’s something about these classic treks that has long drawn adventurers from all corners of the globe, eagerly awaiting their chance to tick these famous routes off their bucket list. 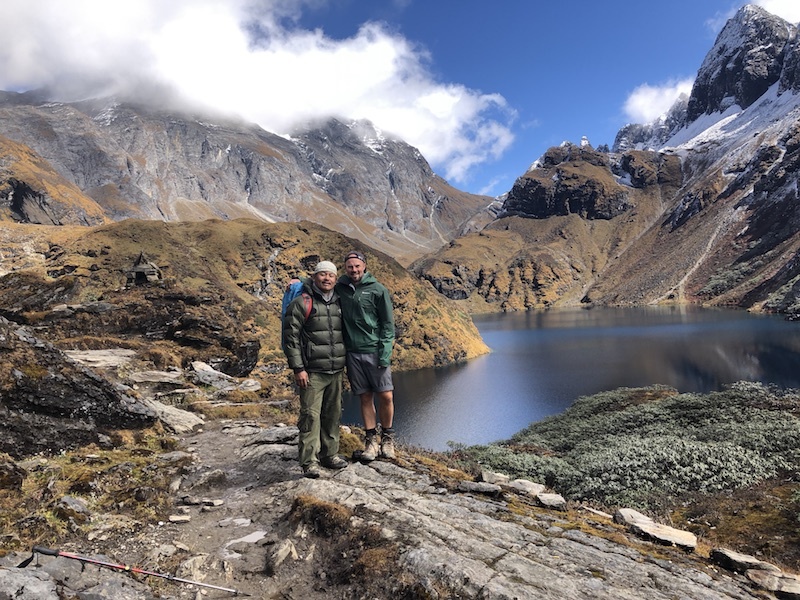 We got together with the folks at World Expeditions, who run expert-led tours to all those classic, bucket-list destinations, making it even easier for you to head off on the trek you’ve always dreamed of. 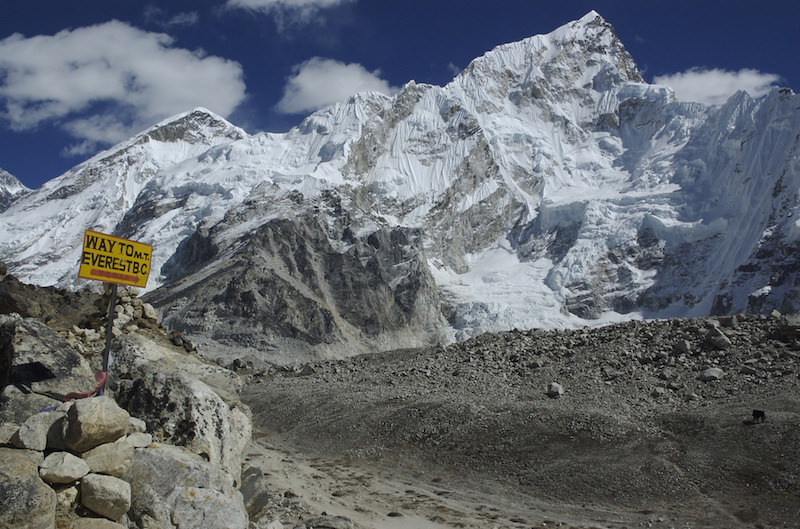 The Everest Base camp trek needs no introduction; for decades us aspiring adventurers have walked in the shadow of mountaineering legend to reach Everest Base Camp, the starting point for any climber hoping to reach the summit. The pilgrimage is a tough multi-day hike departing from the Nepalese town of Lukla, with high altitudes and challenging terrain to contend with. You’ll be rewarded with the unique experience of having visited the infamous site, as well as incredibly dramatic views of the Himalayas. To really get the best of this once-in-a-lifetime hike, it’s also possible to return via helicopter for unrivalled views of the world’s tallest mountain. 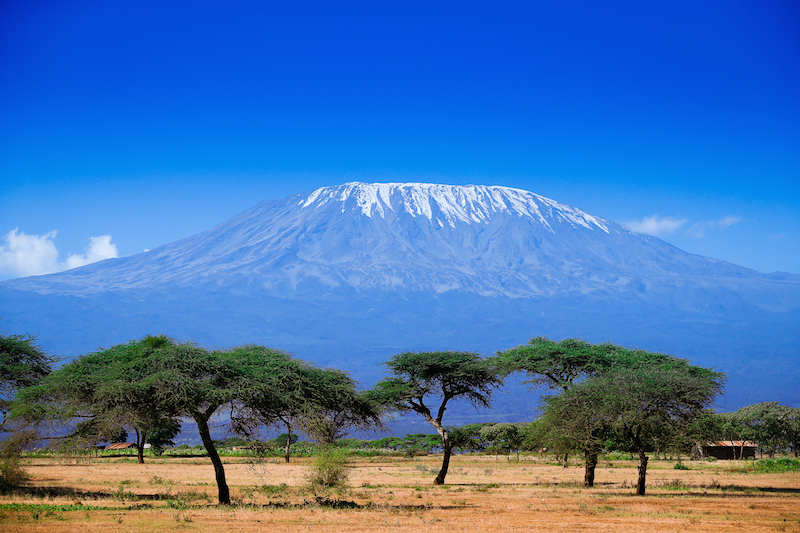 One of the coveted Seven Summits and the tallest mountain in Africa, Mount Kilimanjaro (5,895m) is one of the world’s classic hikes and a very popular peak to conquer, thanks to its reputation as a non-technical climb. However, exploring the roof of Africa is a challenge that should not be taken lightly. High altitudes, steep elevation and unpredictable weather all play a part in ensuring fewer than half of summit attempts make it to the top. For a better chance of success, consider the Lemosho route, which is a longer trek with less tourists, that gives you more time to acclimatise and a better sense of the remote wilderness of this incredible mountain. It’s also often cited as the most scenic route, so prepare yourself for some mind-blowing panoramic views and the chance to see some wildlife on the lower sections of the trek. 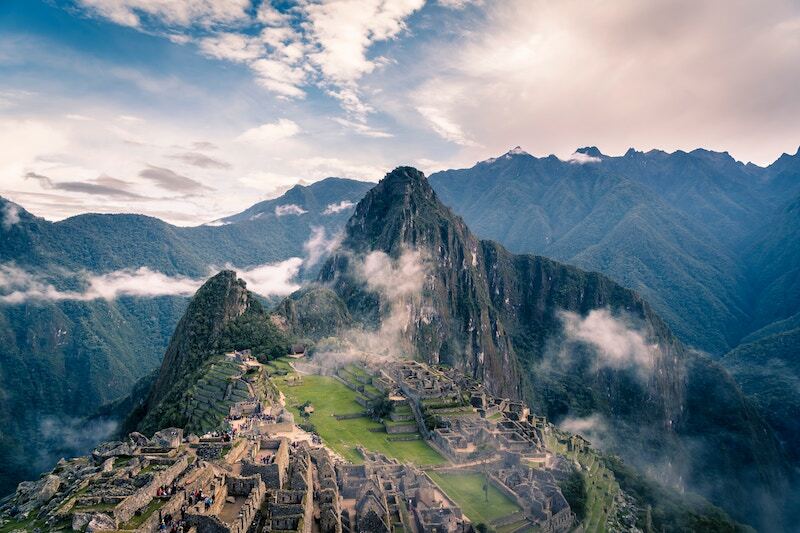 There’s nothing quite like lost and ancient ruins to ignite the imagination of all those who visit them, and the mysterious Machu Picchu is no exception. Not only is the citadel itself an important cultural monument, but the pathways leading to the ruins are also an incredible insight into the lives of the Incas. A trek to Machu Picchu is high on many people’s bucket list, but few people know of the equally impressive Choquequirao (translating to ‘Cradle of Gold’) Inca ruins, which can be incorporated into a Machu Picchu expedition. Experience the breathtaking beauty of the Andes, explore enigmatic cloud forest and fascinating Inca ruins by walking through the Sacred Valley and ancient trails. You won’t forget this trip in a hurry. Up there as one of the toughest of all the classic hikes, the Snowman Trek is not nearly as whimsical as the name suggests. 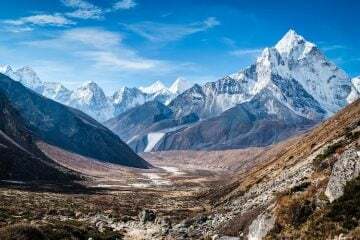 In fact, more westerners climb Everest each year than trek this incredible long-distance route, which crosses 11 passes of up to 5,000m, making it one of the most unique classic hikes you can tackle. 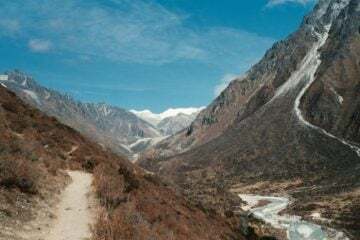 The whole trek takes nearly a month to complete, among a backdrop of incredible Himalayan scenery and passing though secluded, remote Buddhist communities along the way. 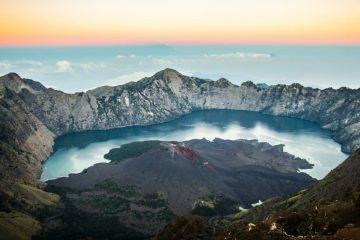 This is truly the experience of a lifetime that combines unbelievable hiking with enlightening cultural experiences. 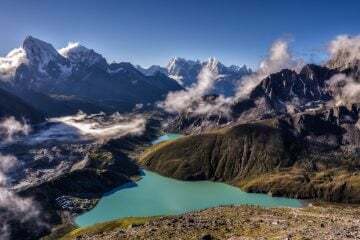 This epic hiking trail is one of the world’s longest trekking routes and covers the length of Nepal, all the way from the world’s third highest peak in the Kanchenjunga region right through to the remote high plateaus by the Tibetan border. The whole thing is over 1,000 miles in length, taking an average of 150 days to complete, and will be one of the greatest challenges you ever undertake. The rewards, however, will be insurmountable. The diverse and jaw-dropping scenery of Nepal will greet you each day, from the dramatic jagged peaks of the Everest region to the lush, green juniper forests of the west, with tempestuous climates and extraordinary altitudes around every corner ready to test your nerve. This life-changing experience will also allow you to immerse yourself in Nepalese culture, passing by villages where customs have remained the same for centuries. If you’re looking for the ultimate long-distance trekking challenge with unlimited rewards, this is the one for you. 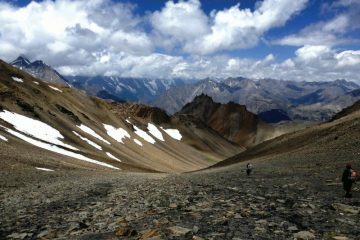 Trekking in Patagonia has long been synonymous with some of the world’s most incredible adventures, with glacier-ridden national parks and emblematic granite peaks that draw thousands of hikers each year. 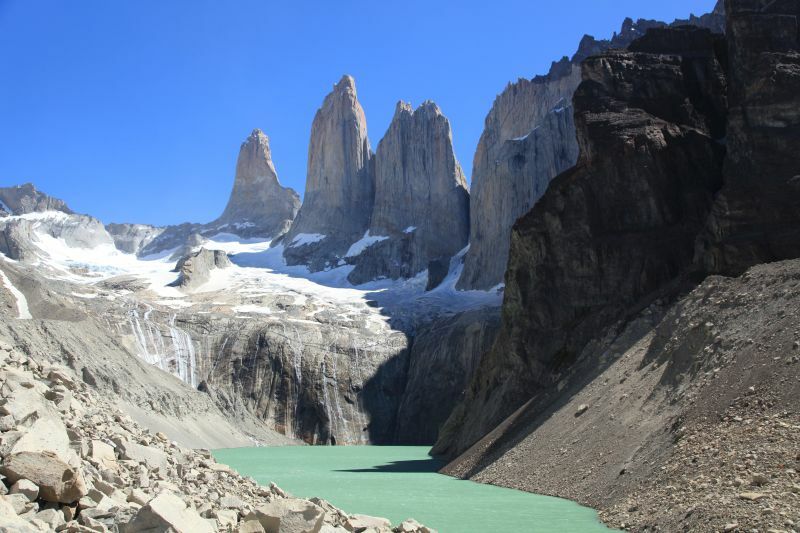 A list of classic hikes could not be complete without the Torres del Paine W Circuit, which is a well-known loop around the park, taking in its most impressive sights, including the icy-blue glaciers, hauntingly beautiful forests and, of course, those famous jagged peaks. Many people combine trekking the W Circuit with more Patagonia trekking such as Mount Fitz Roy, or some of the region’s more remote and untouched landscapes. It’s a great way to really get to the heart of Patagonia. With eight of the world’s 14 highest peaks, it’s not surprising Nepal makes it on to this list of classic hikes three times over. 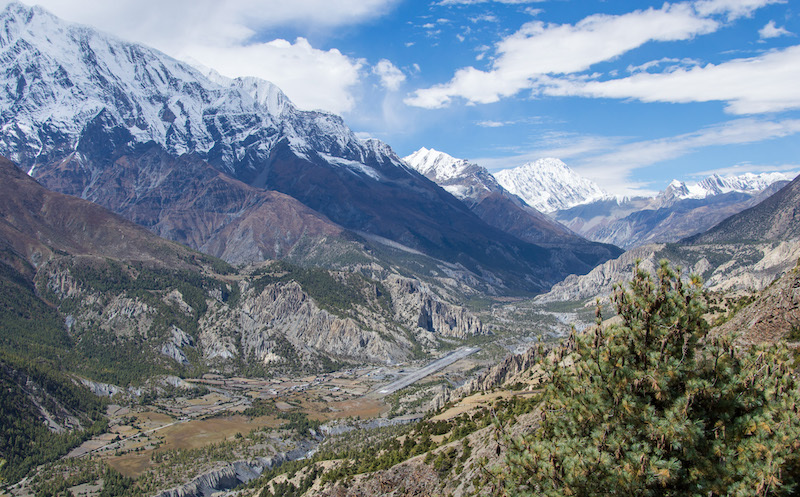 A country so steeped in mountaineering legend is sure to provide world-class hiking that never gets old, and the Annapurna Circuit is no exception. The trek opened in 1977, drawing curious hikers away from the almighty Everest region to the awe-inspiring scenery of the Annapurna range. Here you find staggeringly beautiful mountains soaring skyward amid the lush green jungles of the foothills, with everything in between. The circuit itself takes about two weeks to complete and includes challenging hiking over a variety of terrain. Tempted by these classic hikes? We’re not surprised. Head to World Expeditions to book any of the treks mentioned above. The company offers sensational tours to all of the above locations and are the only tour company currently offering a complete Great Himalayan Trail expedition from start to finish. 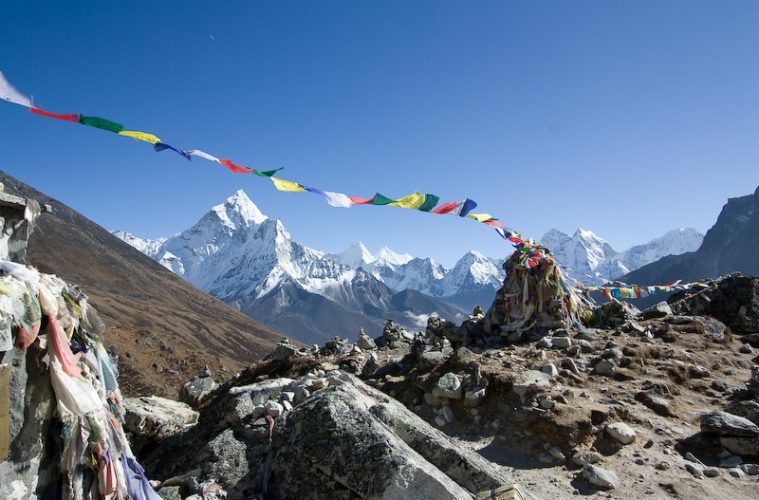 They’re also currently running a travel campaign to donate £50 to the UK charity Porters’ Progress, for every 2019 Nepal booking confirmed in December 2018 – a lovely way to support porters in the season of giving. Meals, camping equipment and accommodation, knowledgeable guide, ground transport and transfers are generally included on tours, as well as horses to carry equipment if applicable. See the individual tours for further details.